On today’s web it’s hard to set a (digital) foot online without it attracting dozens of trackers and log entries, as companies look to learn everything about you and sell that data on to advertisers. To hide you’ve got a few tools at your disposal, many of which we’ve talked about in the past, and all of which add up to a largely anonymous browsing experience. What we can’t do is promise 100 per cent that you won’t be tracked—we’re not privy to the inner workings of the FBI or your employer’s IT system—but this is as much as you can do. Every browser has some sort of private or incognito mode: When you close down an incognito tab, it waves its hand, Jedi-style, to convince your computer and the web at large that the browsing session you just finished never actually happened. 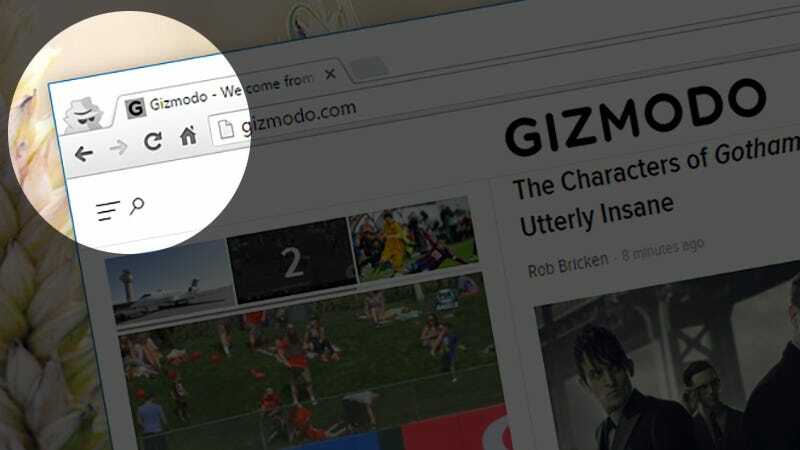 None of your incognito-mode website visits are saved in your browser’s history, and searches aren’t stored either (at least in the browser—if you signed into Google before searching, they may be logged in the cloud). Cookies and other types of local tracking data are wiped as well, so if you visit a news site in incognito mode first, and then in a regular tab, that site won’t have any knowledge of your previous visit—unless, as with Google, you logged in somewhere. If you want to stay anonymous online though, incognito mode only really keeps you anonymous as far as your local computer goes. Your internet service provider (ISP) can still recognise your computer and the sites you’re visiting, and so can your employer, government agencies, and anyone else who might be listening in. Sign into any site, though, and your cover is blown. Not just for that site, but also to any other partners that it shares data with. Facebook, Google, and other firms track you across multiple sites, so even if you only log into one account, other connected accounts can still be tracking what you’re up to online. 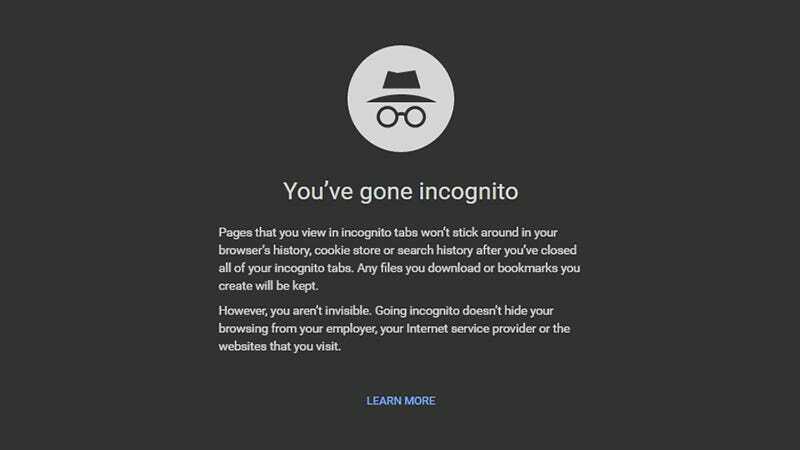 Incognito mode is best used when you want your browsing activity to be invisible to other people who use your computer, or who steal it, or who sneak on to it. It’s useful, but to be well and truly anonymous, you need a bigger cloak. Enter the VPN or Virtual Private Network program, one of the best tools you’ve got when it comes to staying anonymous and safe on the web. It’s particularly useful when you’re on public Wi-Fi, because it encrypts the data coming to and going from your computer. Whichever VPN you choose and install—and we’d recommend paying for a reputable one—it creates a secret, sealed tunnel between your computer and the VPN’s own servers. Those servers can be located anywhere in the world, which is why VPNs are a popular choice for people wanting to spoof their location. As far as your digital footprint goes, a good VPN keeps you anonymous from just about everyone but the VPN company itself and the most determined hackers or law enforcement agencies. Combine it with an incognito mode session and your online activities are pretty well cloaked, but the previous caveats about logging into your usual accounts and services still apply. All that said, one of the reasons why it’s so important to tread carefully when choosing a VPN is because you’re basically taking the company’s word about what it is and isn’t logging about your activities. Many VPNs sell themselves on the anonymity they promise to provide, but you need to be very careful and do a little research—resources like That One Privacy Site and The Best VPN can help here. On top of that, your ISP can still see you going online if you’re browsing at home. It can’t tell what sites you’re visiting, but it sees when you’re connected and disconnected, so it’s not really the same as staying completely anonymous on the web. Who knows what data points could be combined to put you on a particular site at a particular time? 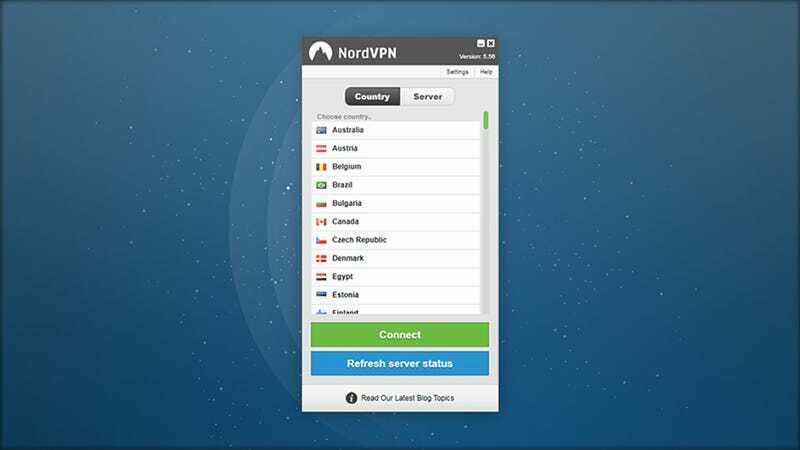 Once you get a VPN installed, you’re effectively at the mercy of your VPN rather than your internet provider as far as tracking your web history goes, so adjust your expectations and activities accordingly. These apps definitely add security and safety to your browsing, but not necessarily anonymity—Lifehacker has an excellent guide to VPN misconceptions. As we said at the start, staying completely anonymous on the web is a tricky task, but get yourself on a wide network of public Wi-Fi points, with a solid, privacy-conscious VPN and an incognito mode session, and you’re off to a very good start. Combined together, those steps obscure a lot of what you’re doing. If you really must sign into an online account or two, consider using dummy credentials for all the activities you don’t want to be trackable. Obviously that’s going to be easier on some sites than others, as many will want to see a verified email or postal address, but it’s another little layer of protection. You can go further still in your quest for anonymity too. 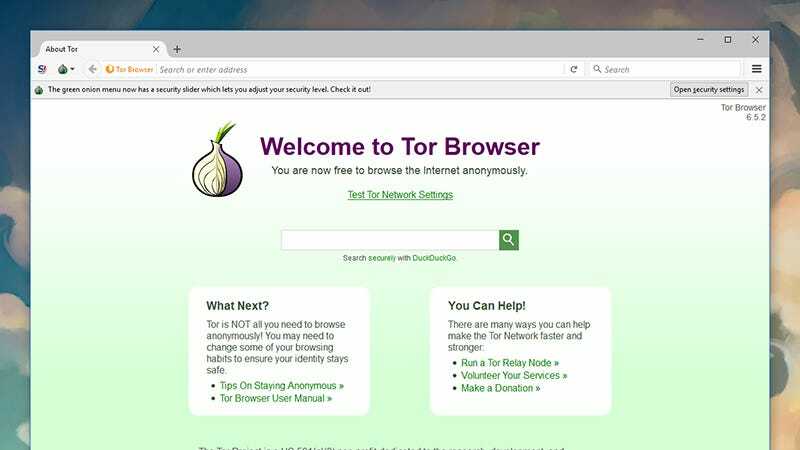 The Tor browser comes with several VPN-style features to bounce your internet activity around different parts of the world, making it harder for companies and government agencies to track you, though you’ll have to put up with a slowdown in speed along the way (and again, avoid logging in anywhere). On top of that you can browse from a virtual machine or bootable USB stick so your entire operating system, not just your browser, gets reset every time you log off and power down. 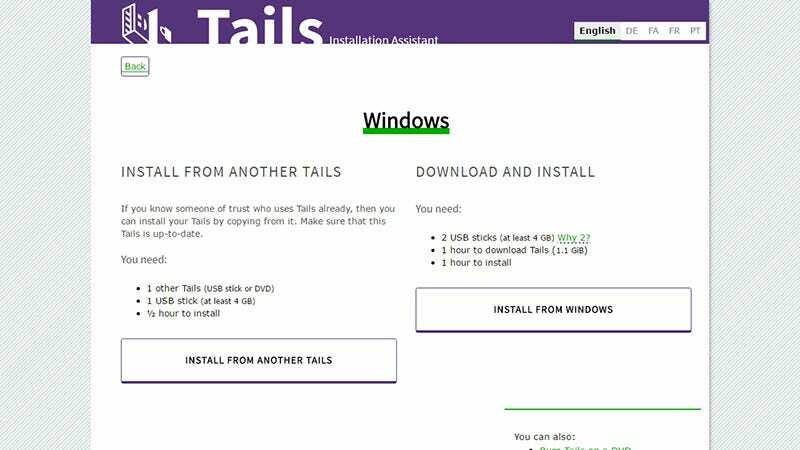 You’ve got a few options to choose between here, but we’ve previously written a full guide to one of the best: Tails OS. Even with all this protection in place, you need to be careful. Avoiding using any credit or debit cards is an obvious step you can take, but you might want to leave your phone at home as well, while you’re on your anonymous browsing, coffee shop hopping tour, as this will be beaming your location back to your network provider and Google or Apple, and could eventually be used to link to your browsing activity. With all these measures in place and your wallet and phone at home, it’s going to be very, very difficult (though not impossible) for someone to find out what you’ve been up to online. Unless you’re plotting regime change or on the run from the law, though, you’ll probably be happy to trade a little bit of convenience for a little less anonymity.